Omakayas and her family live on the land her people call the Island of the Golden-Breasted Woodpecker. 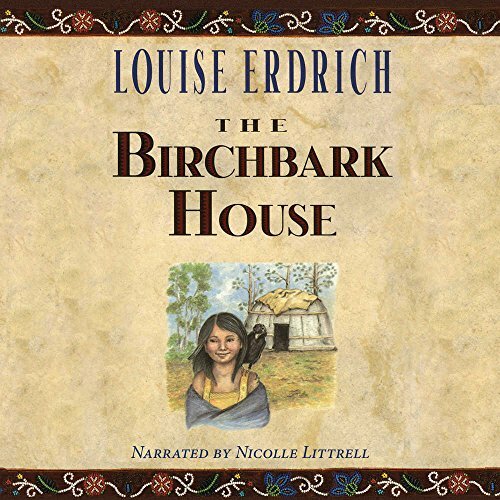 Although the "chimookoman," white people, encroach more and more on their land, life continues much as it always has: every summer they build a new birchbark house; every fall they go to ricing camp to harvest and feast; they move to the cedar log house before the first snows arrive; and they celebrate the end of the long, cold winters at maple-sugaring camp. In between, Omakayas fights with her annoying little brother, Pinch; plays with the adorable baby, Neewo; and tries to be grown-up like her big sister, Angeline. But the satisfying rhythms of their life are shattered when a visitor comes to their lodge on winter night, bringing with him an invisible enemy that will change things forever--but that will eventually lead Omakayas to discover her calling. View More In Historical Fiction. If you have any questions about this product by Audio Bookshelf, contact us by completing and submitting the form below. If you are looking for a specif part number, please include it with your message.